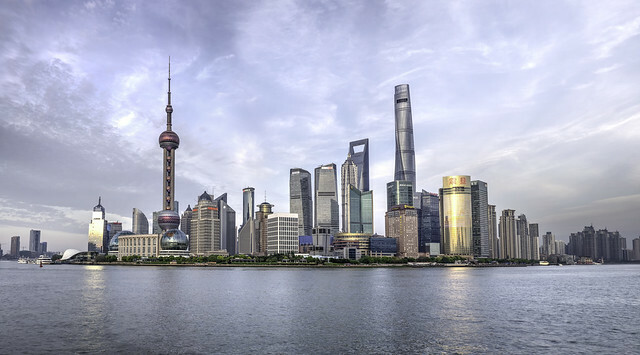 With about 15 million inhabitants Shanghai in China is one of the most important metropoles worldwide Check Out Your URL. But that’s not all – it is a city full of contrasts: rich and poor, modern and traditional. Those are the extremes that define the city and the reasons why it is worth a visit. On national holidays in China like the Day of the Work or the National Holiday everyone in China is leaving his hometown. That means full trains, no free hotel rooms and crowded sights everywhere – no good time for a sightseeing tour. In Shanghai there are 5000 new cars every month. That means that there is even more traffic with each month. So you should plan enough time for arriving at the desired place. 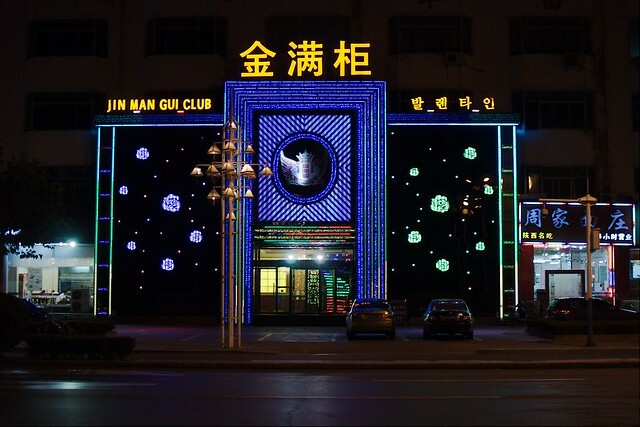 Stay informed about services in karaoke bars and massage saloons – prostitution is prohibited but anyway sometimes it’s offered in establishments like these. Other people that just want your money are people selling faked products or people showing you the city even if you don’t want them to – and in the end they want you to pay them. So be careful but don’t confuse those people with young persons that just want to test their English. Taxi drivers usually don’t speak English and cannot read latin letters. Furthermore, English names are not understood in the Chinese language. So in order to really arrive where you want to go – ask in the hotel if they can write down the name in Chinese letters for you. There are many people on the street offering you to clean your shoes. But there is a gang of people attracing you by screaming “only ten”, so you think that you will pay 10 Yuan in the end. But then they want you to pay 10 dollars which is a lot more. So better ask one more time before they start or agree on a fixed price. Calling the police (or saying to do so) also helps sometimes.